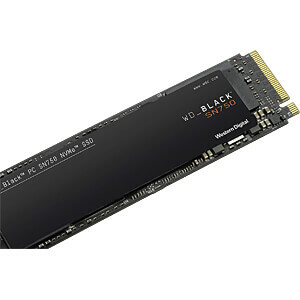 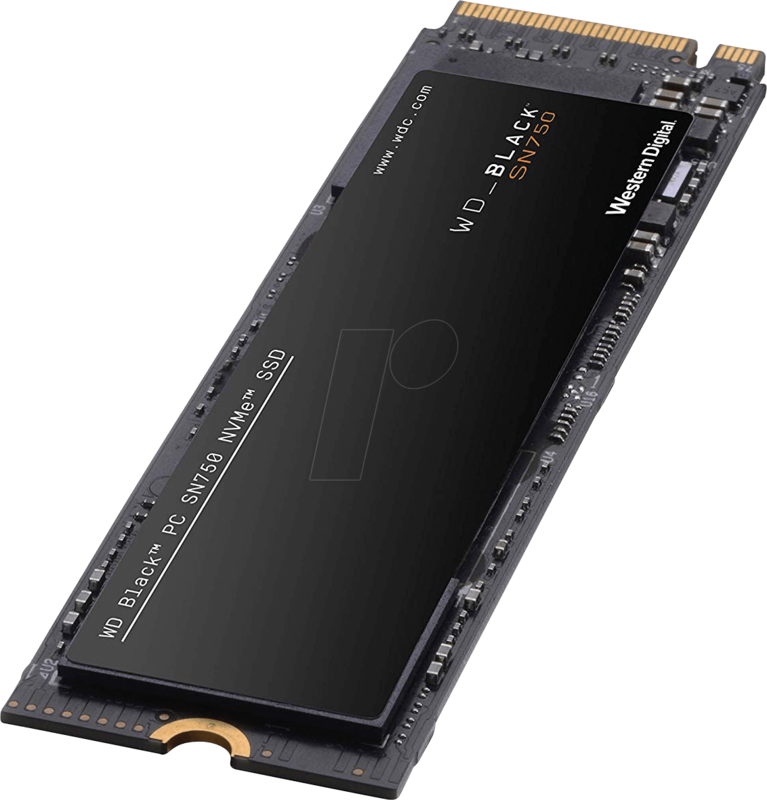 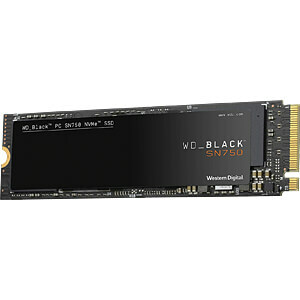 The WD BLACK SN750 NVMe SSD offers top performance for gaming and hardware enthusiasts who want to upgrade their gaming PC or individually configured PC. 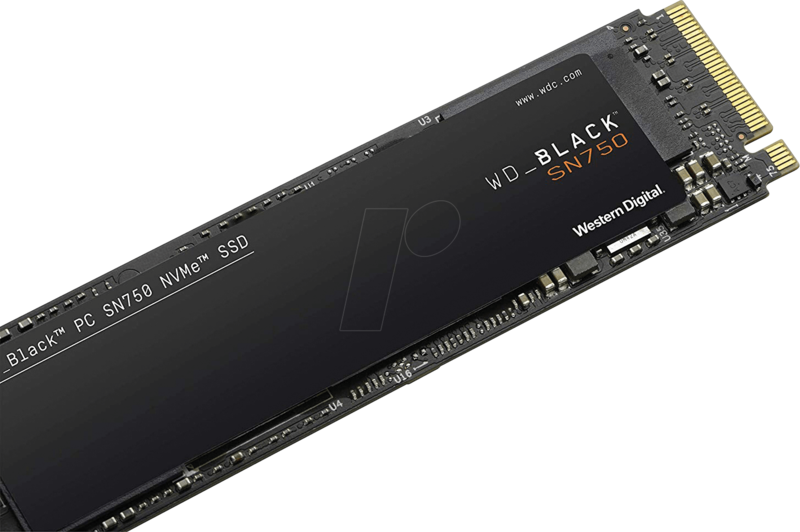 Available in capacities ranging from 250GB to 2TB, the WD BLACK SN750 NVMe SSD is one of the most powerful products on the market, keeping gamers ahead of the game. 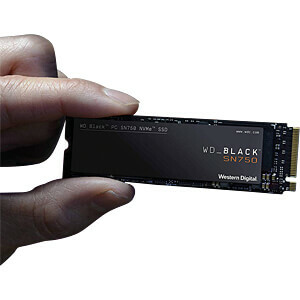 Additional features such as gaming mode in the WD BLACK SSD dashboard improve system responsiveness and the optional heat sink ensures continuous high performance. 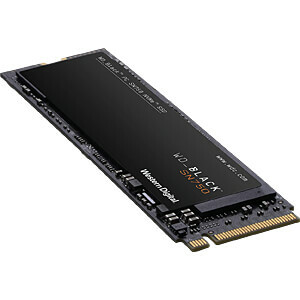 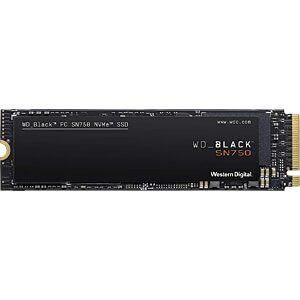 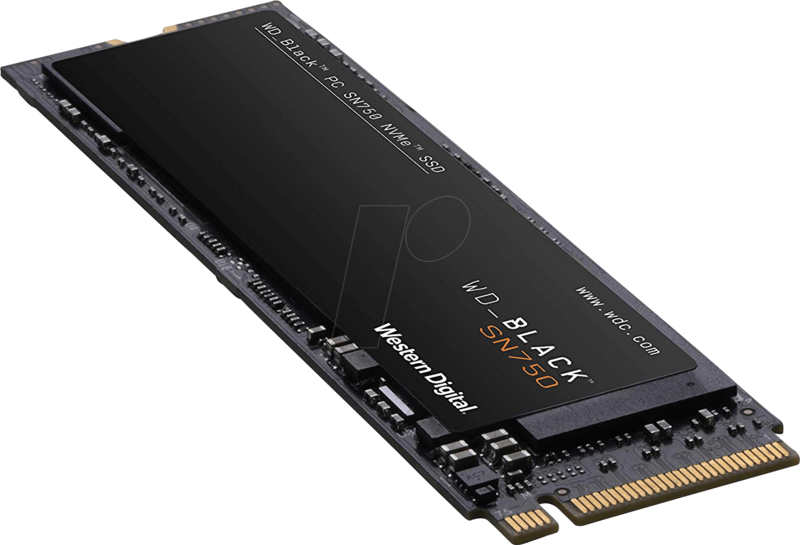 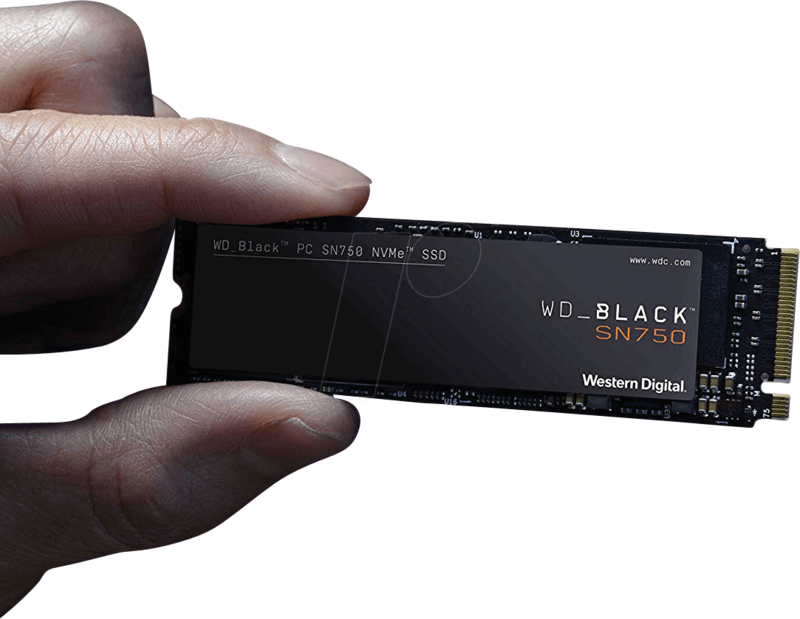 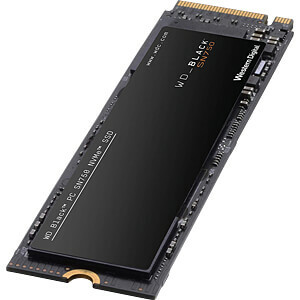 The WD BLACK SN750 NVMe SSD sets new standards for SSD performance.